Most clubs in Ipanema don’t have a dress code, but if you want to keep up with the Cariocas then you may want to dress well. Ipanema is home to the affluent, so your choice is limited. 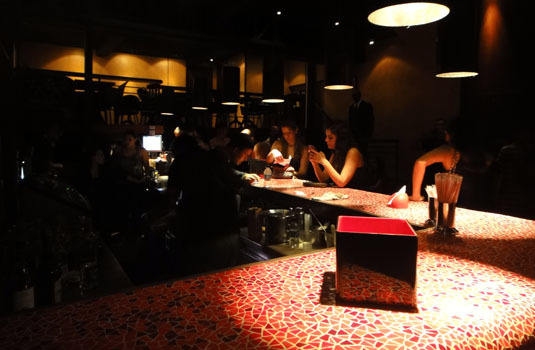 Feijoada restaurants like Bar Garota de Ipanema where Carlos Jobim was inspired to write his song ‘'The Girl from Ipanema’ serve up Brazil’s national dish. This is the perfect way to prepare for a long night of partying.